Turmeric has been around for quite a while! Often this spice has been used in the kitchen to not just add flavor, but to give that signature yellow color to curries for hundreds of years in Southeast Asia , and today to give that same color to some mustards! 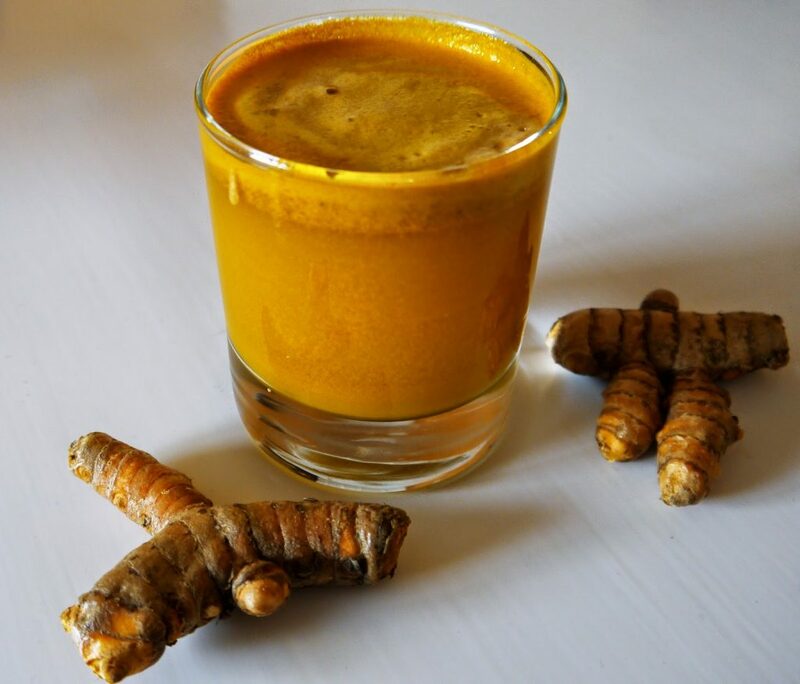 One study of Turmeric extract is causing quite the stir! The “American Journal of Cardiology” published a study that indicated that Turmeric extract is able to lower the risks of heart attack by about 56%! That is certainly mind-blowing as it actually supports a previous study in the “Nutritional Research Journal” that stated that eating turmeric or taking turmeric supplements can be as effective as aerobic exercise! That is quite the claim, and certainly it isn’t saying that it reduces fat in anyway, like aerobic exercise does, which can definitely increase your risk of cardiovascular disease depending on where it is, but in regards to heart health markers like blood pressure and the levels of “good” vs. “bad” cholesterol this can be quite the big deal! Curcumin is the thing about turmeric which packs a health boost! When curcumin enters the blood stream it actually encourages liver cells to create more mRNA, the messenger proteins, which in turn create more receptors for LDL cholesterol (i.e the “bad” cholesterol). These receptors then help liver cells to clear out the LDL cholesterol preventing plaque buildup! This all means that curcumin helps you to get to a healthier blood pressure! Those liver cells that received 10 microM of curcumin were seven times more productive at creating the mRNA, as opposed to the cells that didn’t receive any curcumin at all! 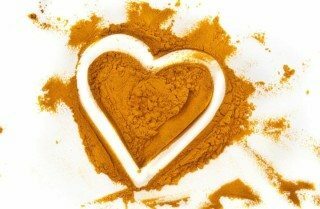 Curcumin certainly produces results for cardiovascular health, and that isn’t even mentioning its other health benefits and links to studies in cancer prevention and cognition studies! Generally there isn’t a whole lot of curcumin in the turmeric powder that you buy in stores, but to start taking advantage of it right away try adding a pinch to your meals, drinking turmeric juice, or adding some turmeric to your drinks (tea or lemonade would be great options!). 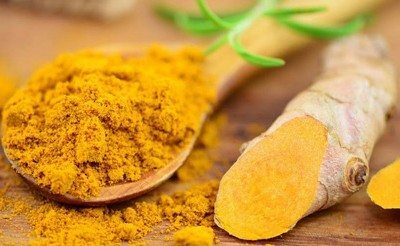 To be like the study, you need about 150mg or a teaspoon of turmeric a day (which comes to about 25mg of curcumin) over the course of eight weeks to see an improvement in heart health! Doesn’t hurt to try! Turmeric Is a delicious addition to many meals!